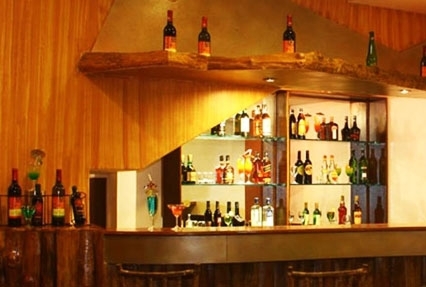 Settled in close proximity to Baga beach, Nazri resort is one among the best stay options for tourists visiting Goa. The resort is popular for its fine services and tradition of impeccable hospitality. The exotic location of the resort is best suited for honeymooners looking for some glorious isolation. 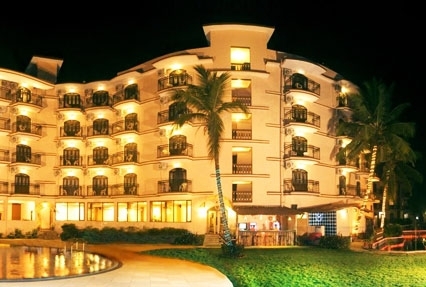 The resort boasts of 120 guest rooms that are divided into categories. 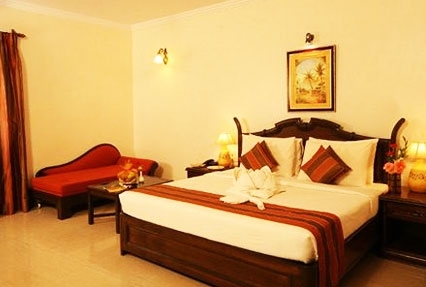 All the rooms are exquisitely designed as per modern tradition providing you highest level of comfort. 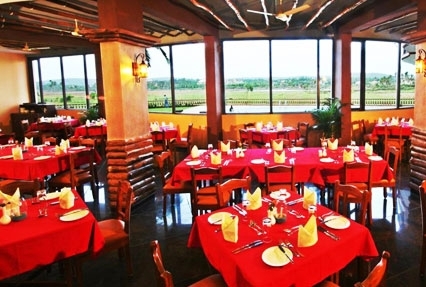 The resort also features Multi-cuisine restaurant where you can savor delectable dishes of Indian and popular World fares while admiring the enchanting scenery. Not to forget the Saloon Spa which offers you rejuvenation Ayurveda therapies, especially designed for couples. Serving the world class facilities, Nazir resort is perfect for newly married couples who wish to spend some quality time together.